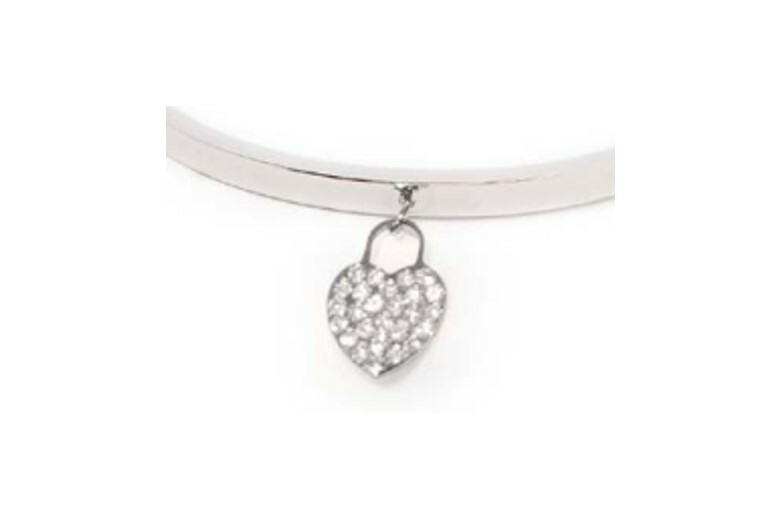 Beautiful silver bangle bracelet with strass heart. 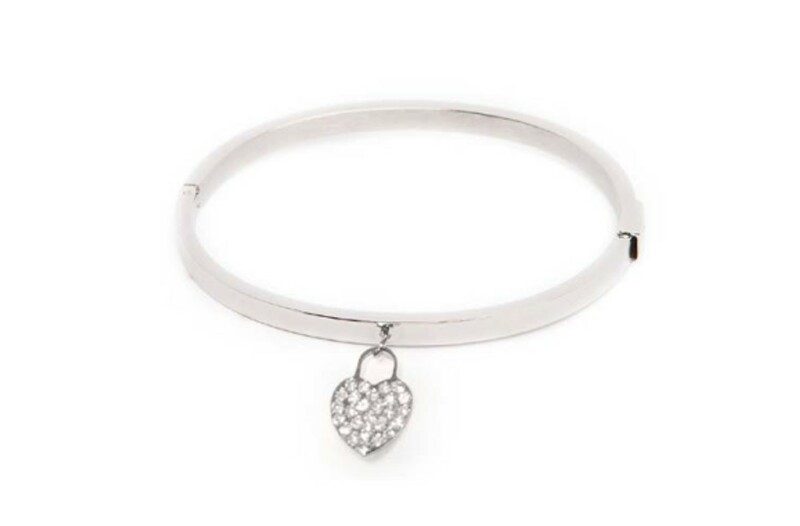 SO SILVER | Beautiful silver bangle bracelet with strass heart. 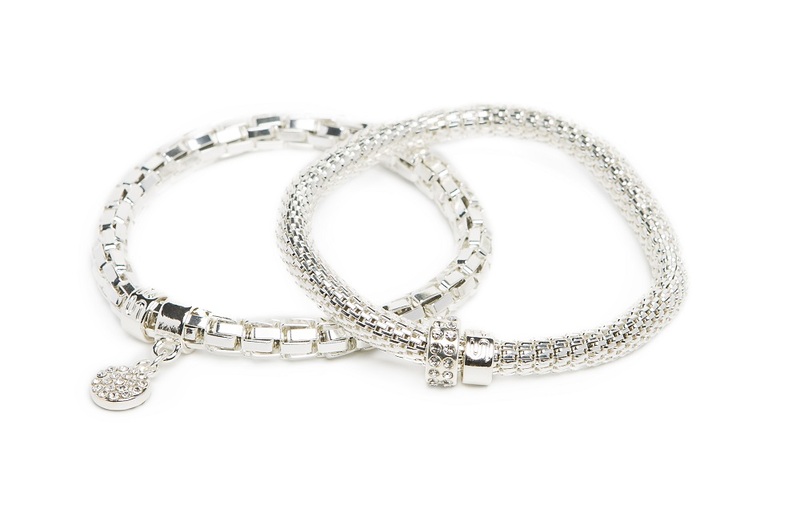 SILIS | THE BANGLE STRASS HEART | We love bangles! 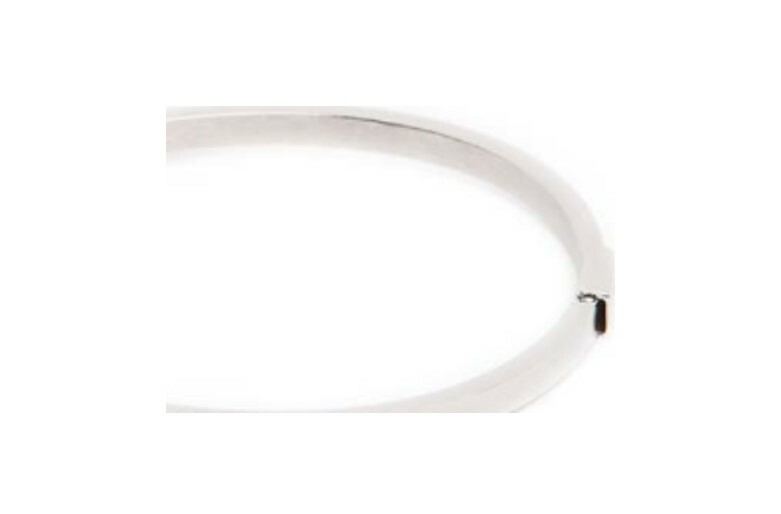 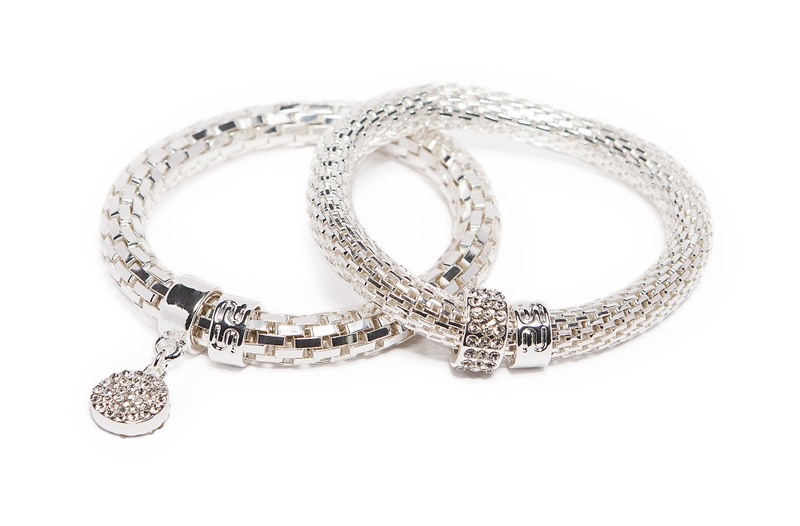 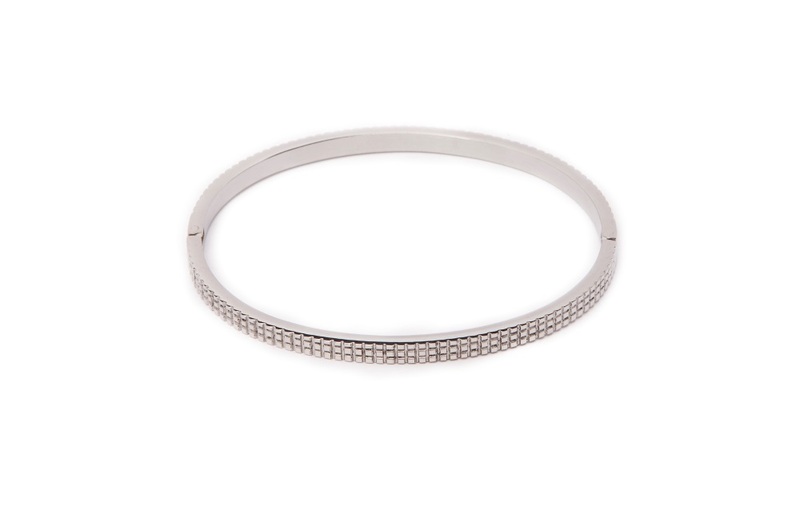 | A perfect bracelet to give yourself an extra timeless look!